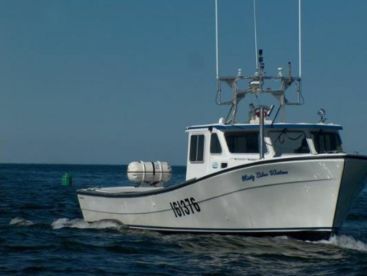 Experience the best of Prince Edward fishing with one of the premier charters in the area, Joey’s Deep Sea Fishing! 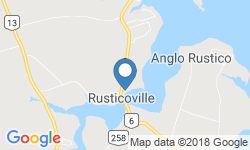 Operating out of North Rustico, Canada, they also cover Tignish and North Lake harbors, depending on where the fish are. 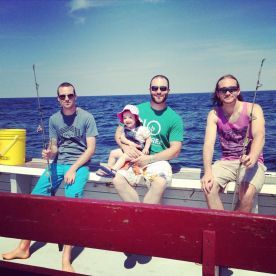 Captain Jamie Gauthier is a 5th generation fisherman who can’t wait to show you all that the area has to offer. He welcomes you aboard his 45’ Hutt Brothers boat, out of the box in 2013. 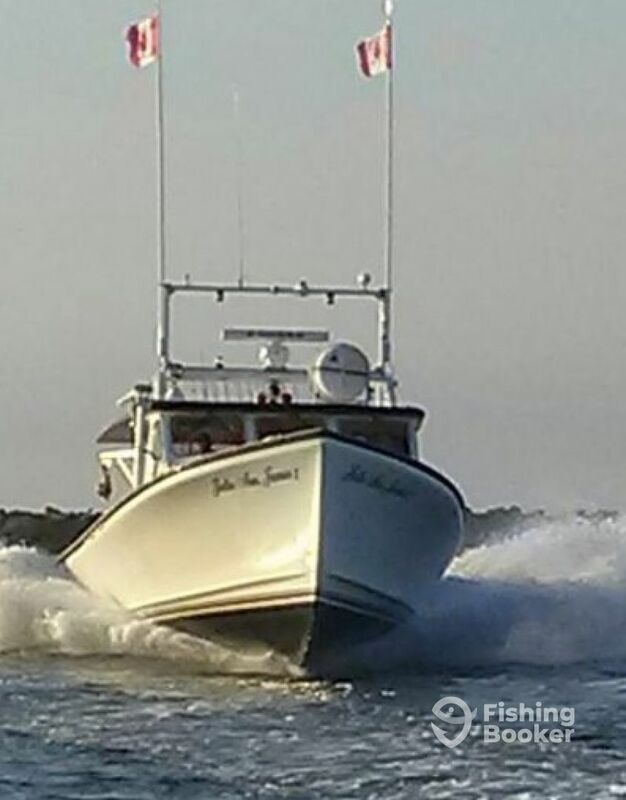 Powered by a 670 HP Cummins engine, this fishing machine is unstoppable on the water! It comes armed with top-notch marine electronics and safety gear, and it also features an electric full-head toilet, a fighting chair, and an ice-box. 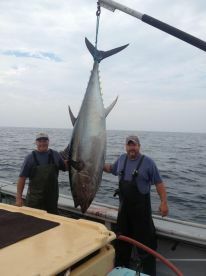 Joey’s Deep Sea Fishing specializes in strictly catch and release Bluefin Tuna sportfishing. 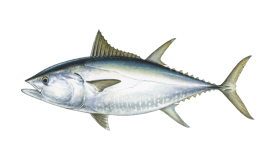 They have an excellent success rate, which is more than impressive for fish ranging from 500 to over 1000 lb. The trip will end once catch and release limit has been met. 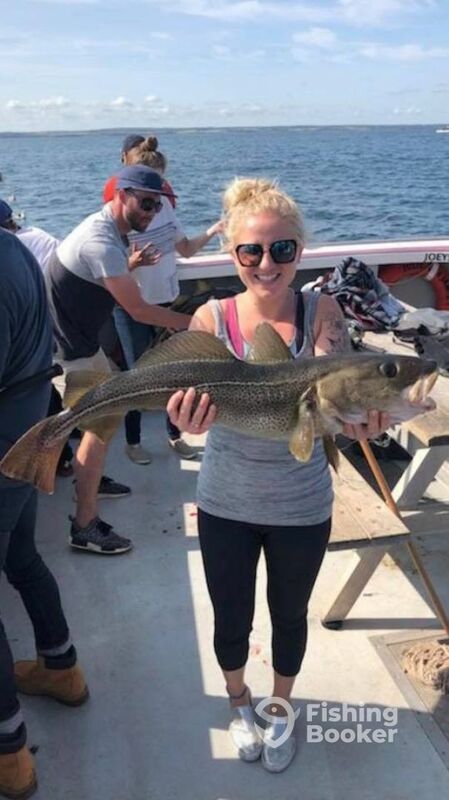 You can also get your hands on Mackerel and Lingcod – pick your adventure and the captain will do everything to put you on the fish of your choosing. 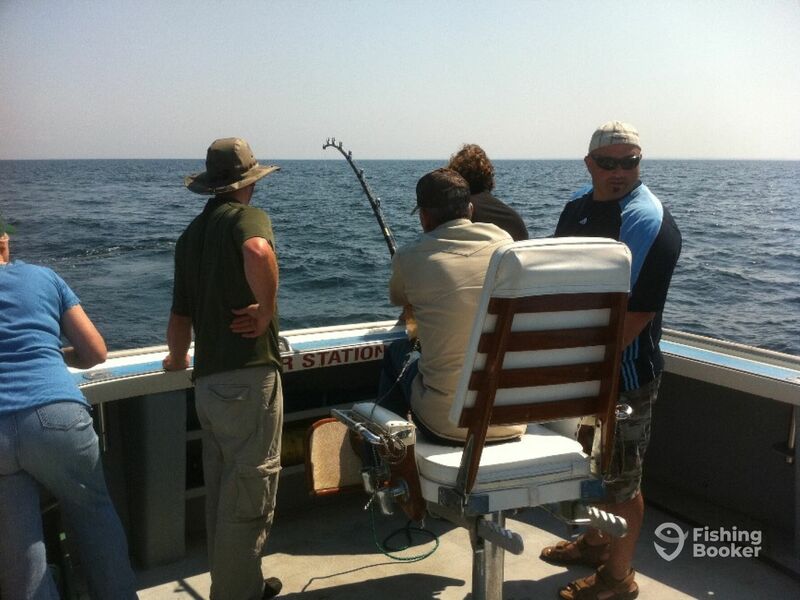 After this trip, the crew will fillet all the catch and pack it up nicely for you to take home. 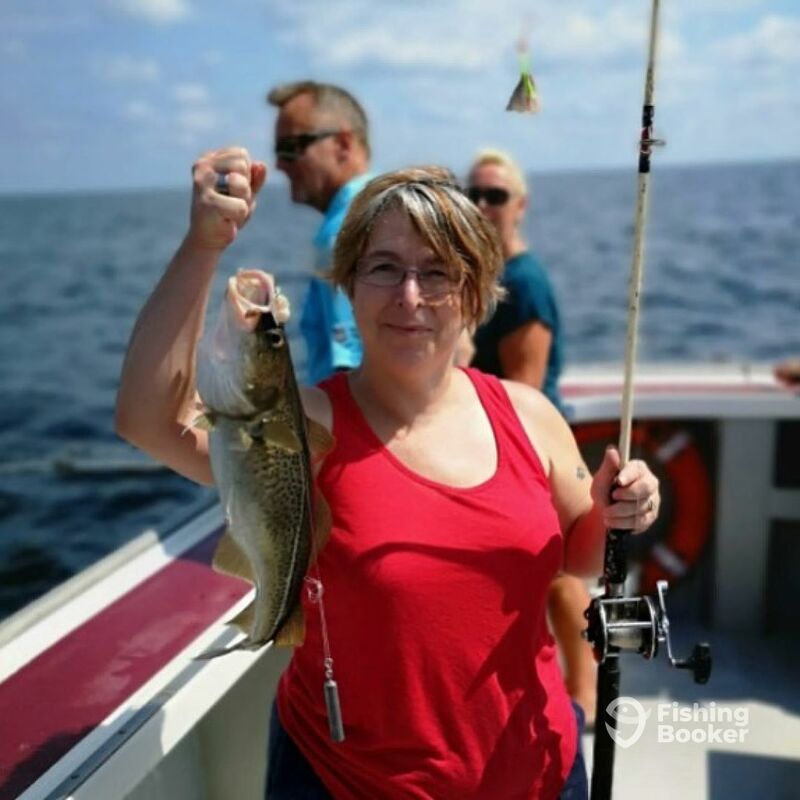 You can bring all of your best fishing buddies and family members with you because the boat can take up to 20 passengers. 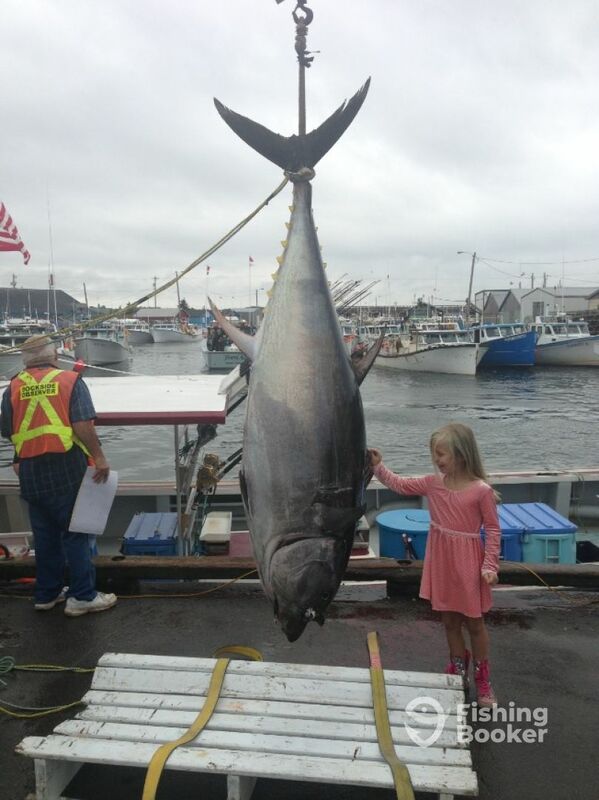 Just please note that Tuna trips are limited to 6 anglers only. The charter will cover all the needed gear, from the best tackle by Penn and Shimano to live bait and lures. Licenses, soft drinks, and water are also included in the price. All aboard for an adventure of a lifetime! 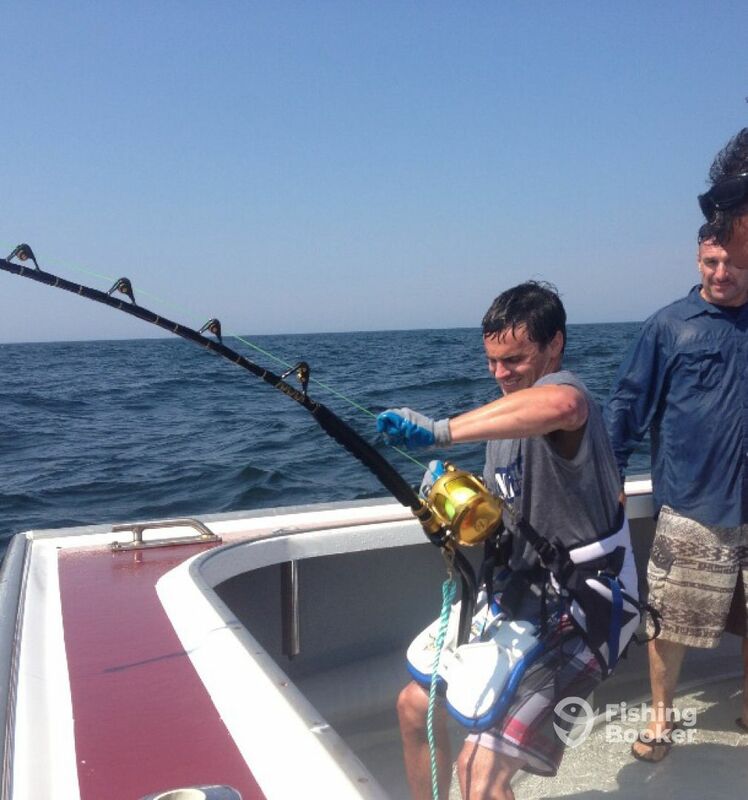 This 8-hour adventure will be focusing on catching Bluefin Tuna! 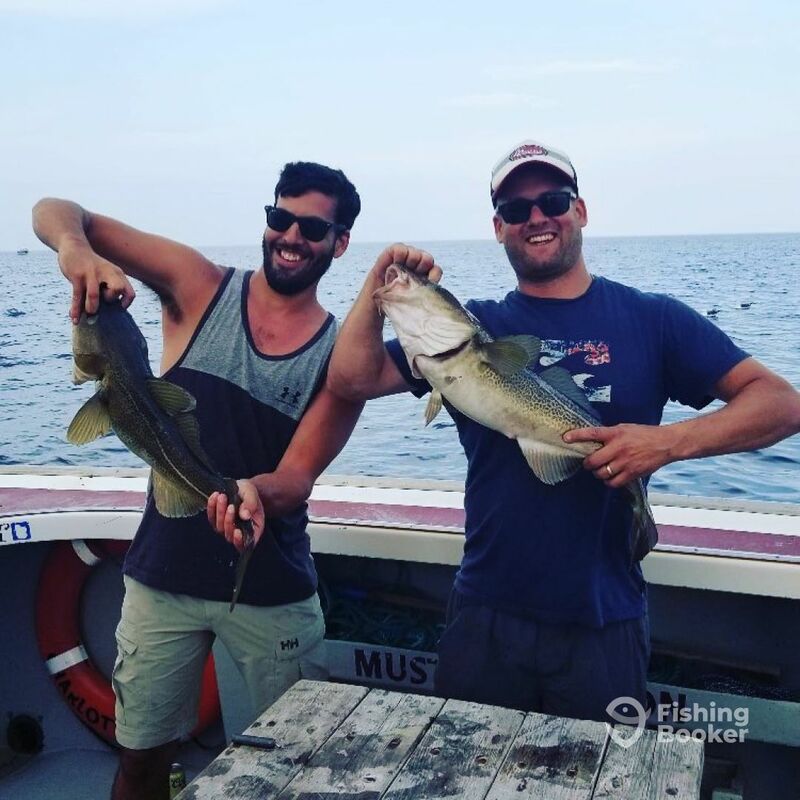 The captain has an incredible success rate and you'll have the opportunity to land fish weighing 500-1000+ lb. All the fish you catch has to be released back into the water and the trip will last until you reach catch limits. This trip is for a maximum of 6 anglers. 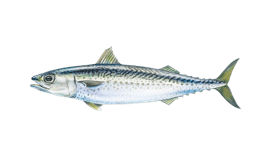 Board the ship for this exciting morning trip and focus on Mackerel. 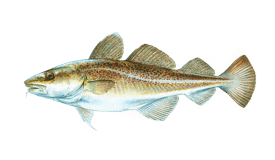 You'll also get to target Lingcod. It will take you 30 minutes to reach the hot spots 1-2 miles from the shore. This is the ideal trip for families with kids. After the trip is over, your catch will be cleaned and filleted by the crew. On this evening trip, you'll be focusing on Mackerel, but you can expect to reel in Lingcod as well. 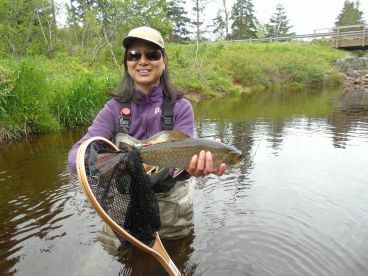 You'll be traveling 30 minutes to the best fisheries 1-2 miles out, so the fishing itself will take about 2 hours. This is a great trip for families with children. After the trip, the crew will fillet all the catch and pack it up for you to take home. This afternoon trip will see you fishing for Mackerel, but you'll also get to land some Lingcod. The captain will take you 1-2 miles from the coast and it will take you around 30 minutes to reach the best spots. This trip is perfect for families with kids. The crew will clean and fillet all your catch when the trip is over. Hutt Brothers (Commercial) originally built in 2013. Powered by a 670HP Cummins engine, with a maximum cruising speed of 25 knots.